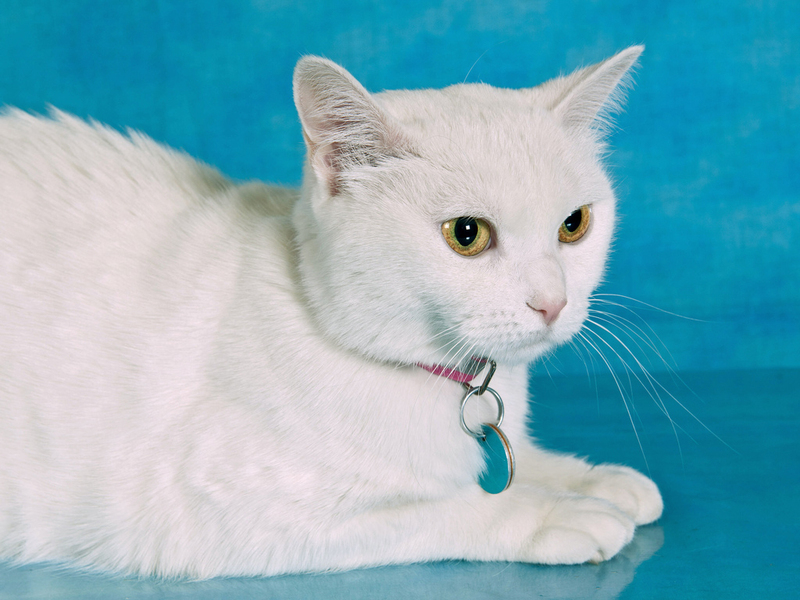 Ottawa Humane Society: OHS Cat of the Week: Sunny! Sunny (A127272) is the perfect cat for anyone who likes a snuggler! This 4-year old short-haired cat will hang out with you and get rubs all day long. She likes to be in the same room as you and follows you around (almost like a dog). At night she’ll keep you company by sleeping in your bed. She is a good eater and loves her cat treats as well. She enjoys chasing her ball and playing with her cat toys. She’s not a big fan of being carried but loves to sit on you. She’s pretty quiet and is very clean. Every now and then she’ll run around like a maniac. She may be a bit shy at first but once she is used to you she’ll be your very best buddy! She’s a really sweet cat. Sunny participated in the OHS Brightening Lives program. Along with a volunteer, she travelled to one of sixty facilities in the Ottawa region, to bring companionship to isolated members in our community. She was very quiet, affectionate and calm while out for her visit. She loves to lie on a bed and to be cuddled. She also loves to sit on a lap and be stroked: she has a loud purr! To learn more about Sunny, contact the Ottawa Humane Society at 613-725-3166 ext. 258 or send us an email!